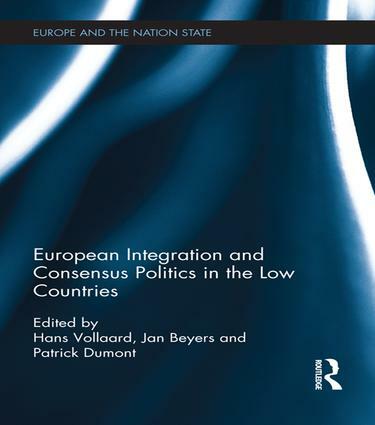 The impact of European integration on within- party organizational dynamics: more or less consensus politics? Consensus politics as administrative practice: the Europeanization of external advice seeking? Ratifying the European Constitutional Treaty by referendum: the end of consensus politics?